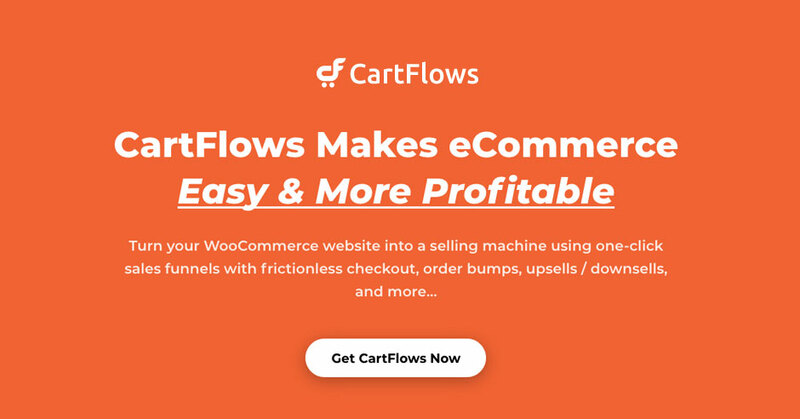 Home » Blog » 2018 – Best Black Friday WordPress Deals you don’t want to miss! 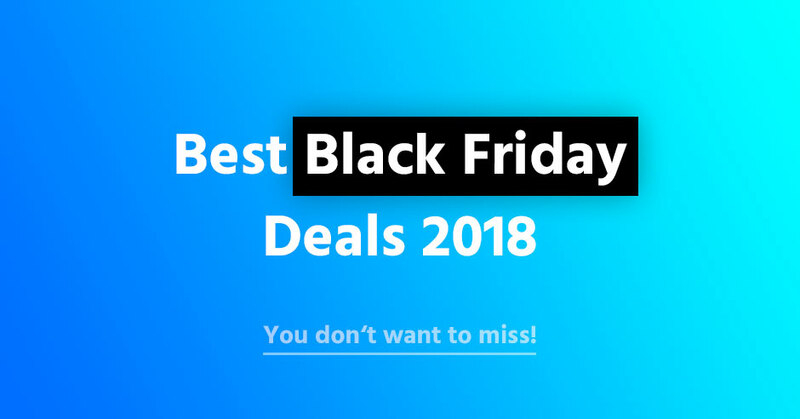 2018 – Best Black Friday WordPress Deals you don’t want to miss! 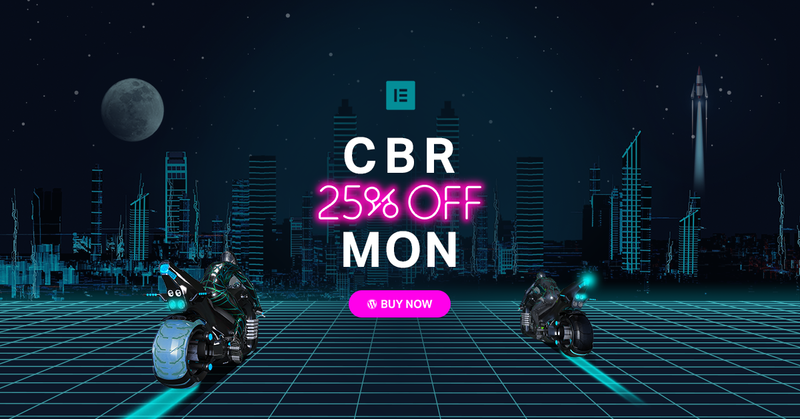 It’s that time of the year again: holiday season is approaching fast and this includes Black Friday and Cyber Monday (Nov 23rd and Nov 26th) – highly anticipated by many WordPress users who are looking for the best deals on themes, plugins and other services. Well, now is the time for you to get them and save big time! Many companies will be offering awesome deals and discounts during these four days. 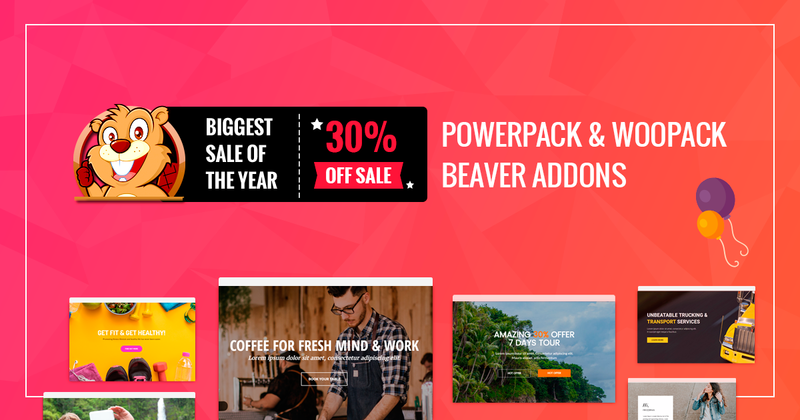 With so many great offers, it can be hard to keep track of all of them, so we have gathered a handpicked and carefully selected list of the best WordPress product deals for you. Let’s have a look! Coupon: Prices are reduced. No coupon required. 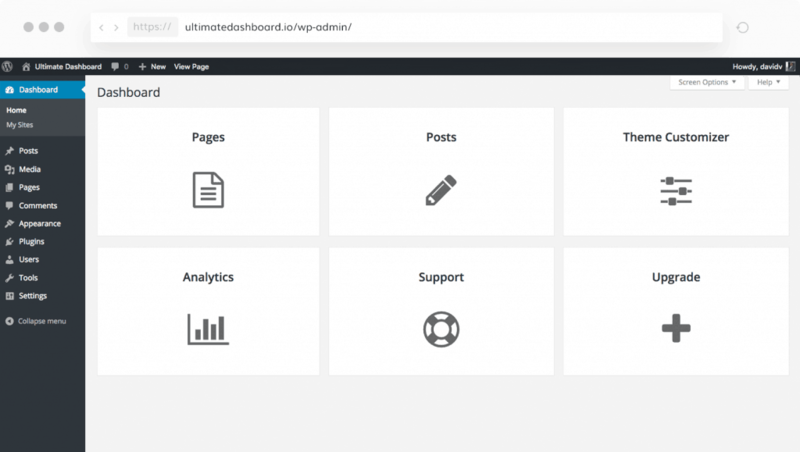 Replace the default WordPress Dashboard widgets with your own Icon, Text & Video Widgets and give the WordPress Dashboard a meaningful use. 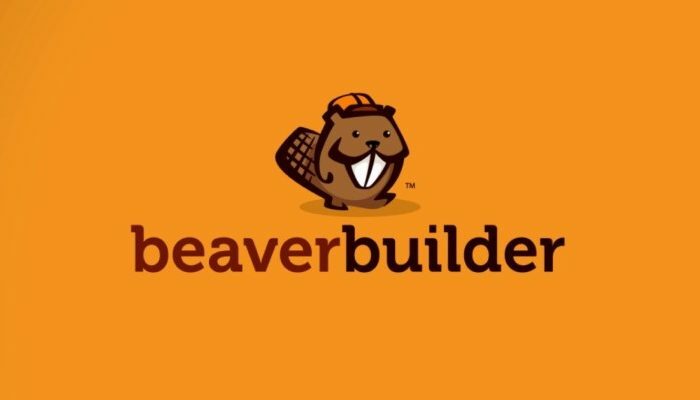 PowerPack Add-on for Beaver Builder is Offering 30% off on all plans and packages. 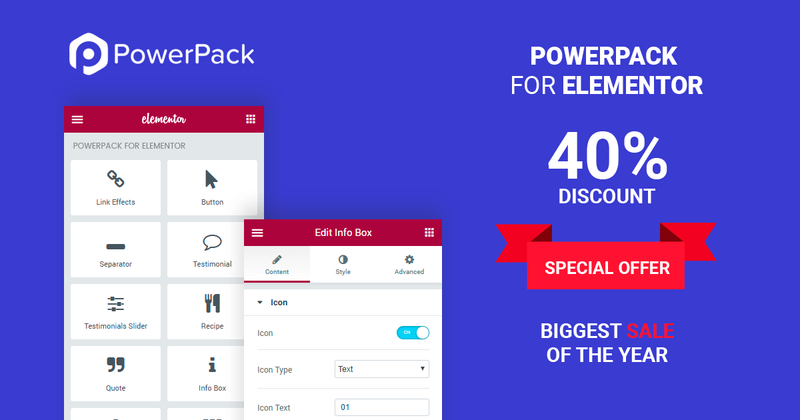 Grab this deal and get access to 50+ widgets and 250+ templates! 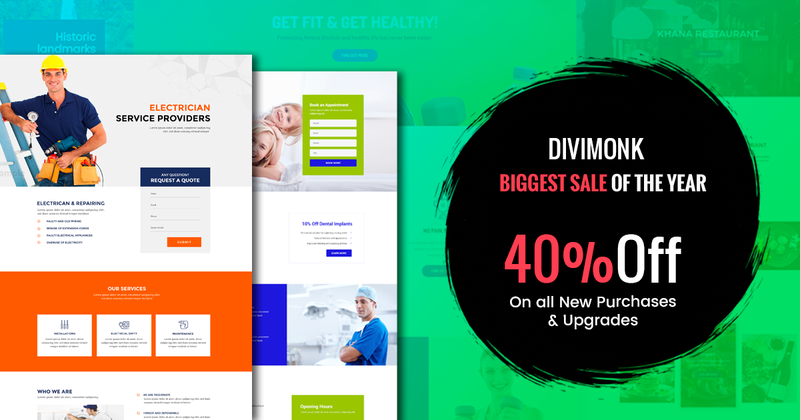 Smart Slider 3 is the perfect responsive slider for WordPress. Make beautiful and powerful sliders, carousels and blocks with the next generation visual editor. 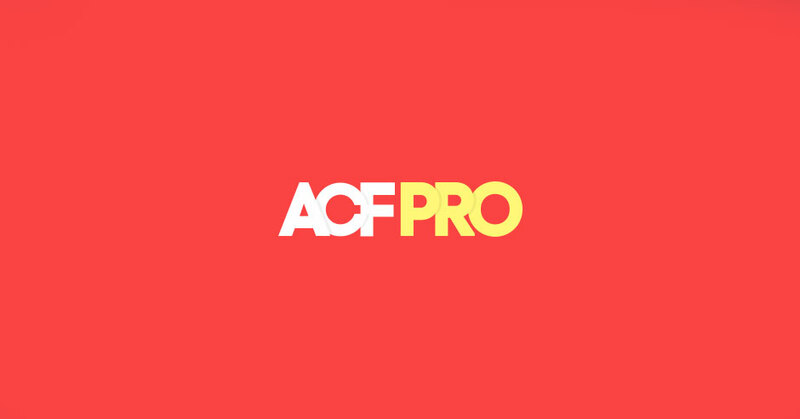 Say goodbye to confusing, hard-to-use tools. 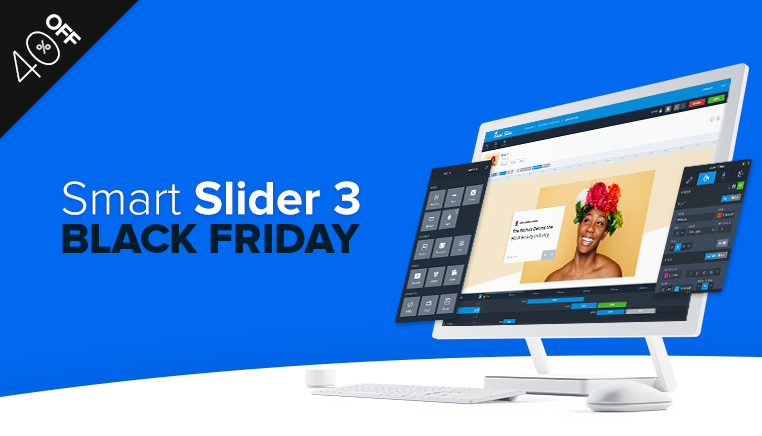 Say hello to a whole new way to work with sliders. 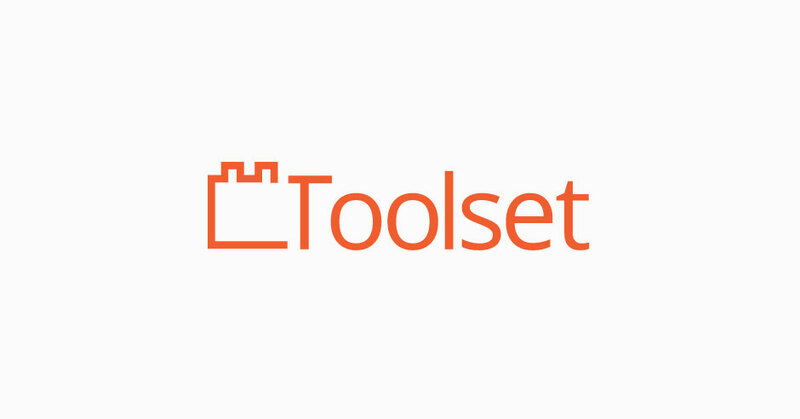 Toolset makes it easier and quicker for you to build a professional website without complex coding. 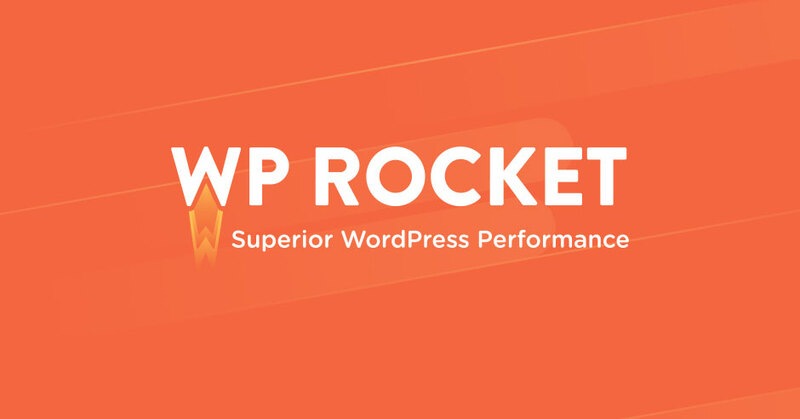 Whether you are a WordPress beginner or expert you can quickly add advanced features including custom post types, custom search, Maps and front-end forms. 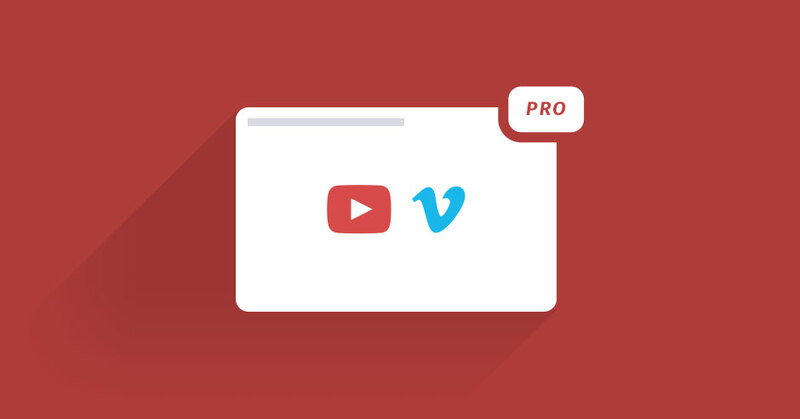 Add beautiful responsive YouTube & Vimeo video lightbox popups to your WordPress website. 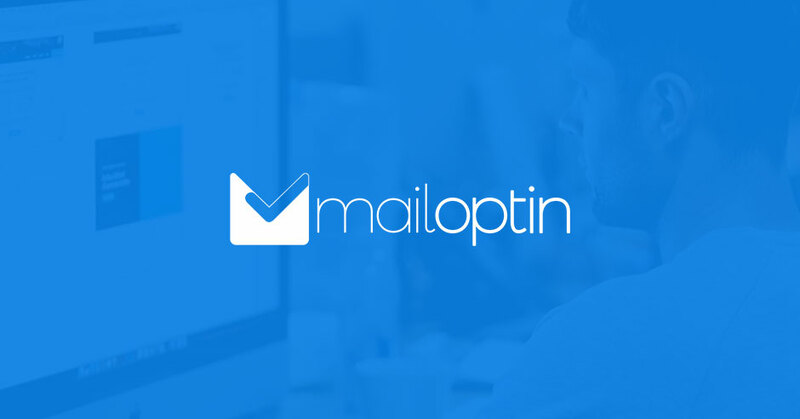 Sign up for our Newsletter & be the first to get notified about new updates & features! 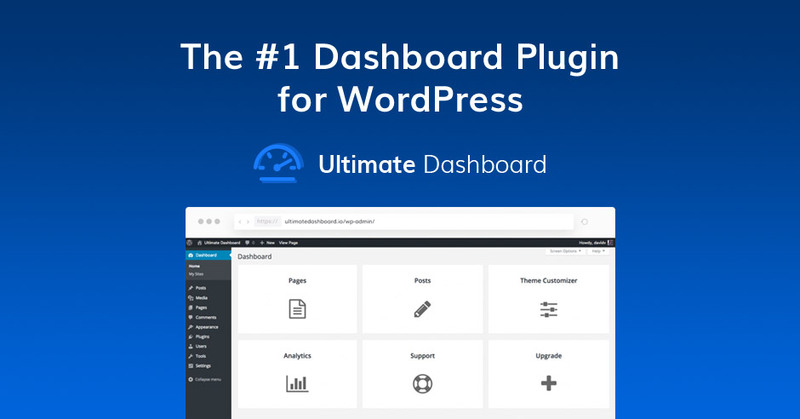 Tired of the Default WordPress Dashboard? Give it a more meaningful use for your customers & clients with Ultimate Dashboard! 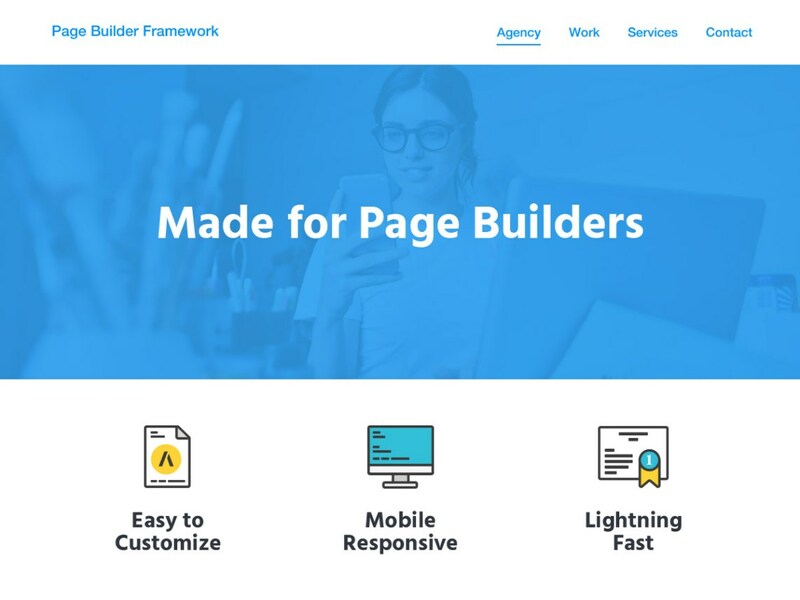 Hey, I'm David, creator of the Page Builder Framework and founder of MapSteps. 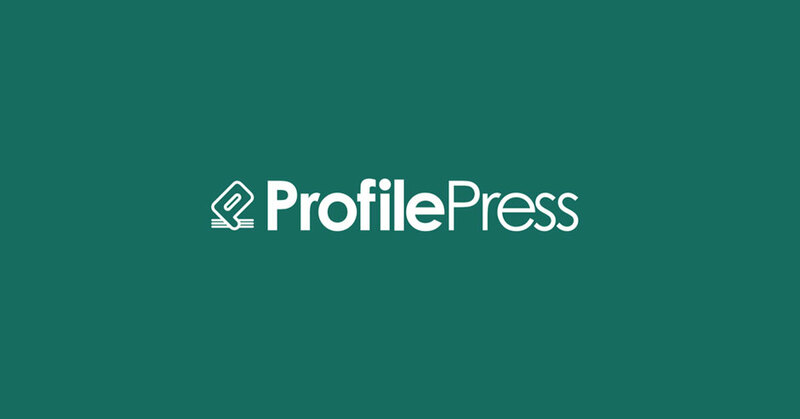 I'm a WordPress fanatic & UX-designer. 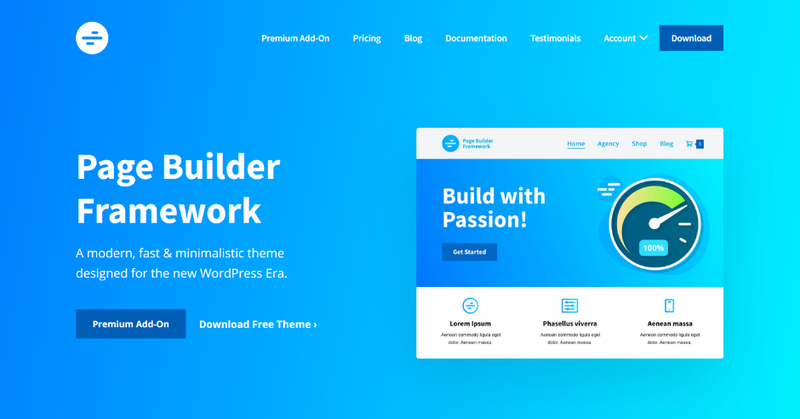 Download Page Builder Framework Today. 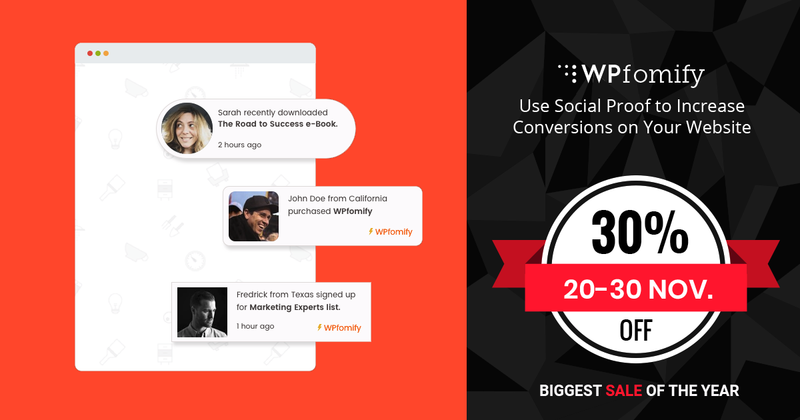 You have a best friend, your Page Builder probably should too.